Buying Gold, Silver and Condition ! 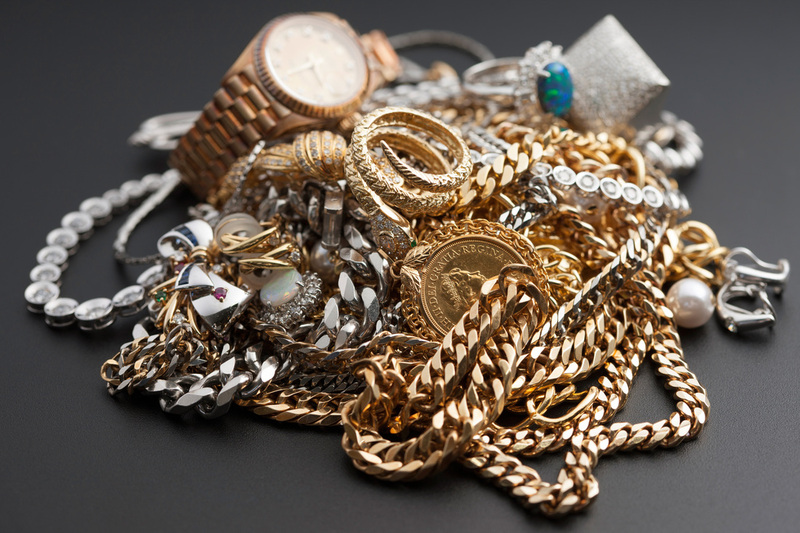 We will buy your old gold jewelry any condition any karat, also buying Platinum and Silver. We pay top dollar on all buys! Buying any Size Diamonds ! 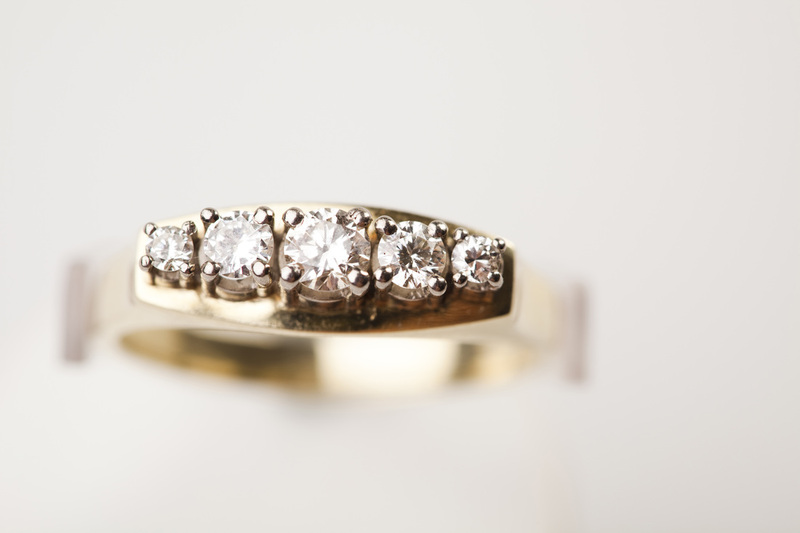 Have an old diamond ring you are not wearing? Turn it unto cash today at The Jewelry Mart. We are more than competitive in our buying prices. Stones can be set in rings or loose. Bring them in for a quick cash estimate. No sense leaving it in the jewelry box!! 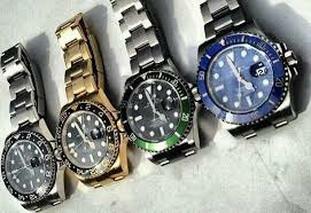 Buying High Grade watches in Any condition, Rolex, Omega, Baume and Mercier, Cartier, Chanel, Patek and more. Bonus payout if you have the original boxes and paperwork that accompanied the timepiece. 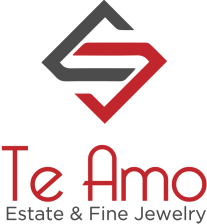 Either way, the most for your timepiece at Te Amo Jewelers!